Our gastronomic offering is dedicated to Lili Schönemann, Goethe’s first love. Restaurant Schönemann celebrates French bistro cuisine: wholesome, unpretentious and delicious. 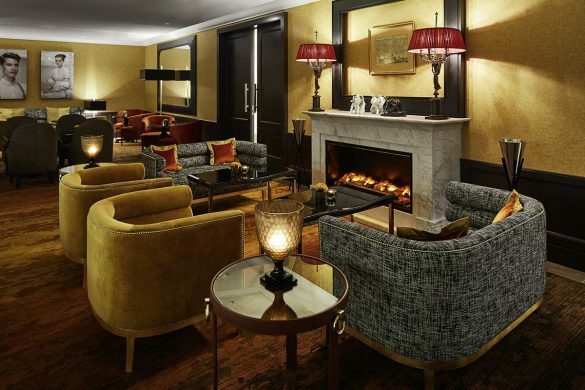 Lili’s Bar is the place to meet in Frankfurt for sophisticated drinks and stimulating conversation.